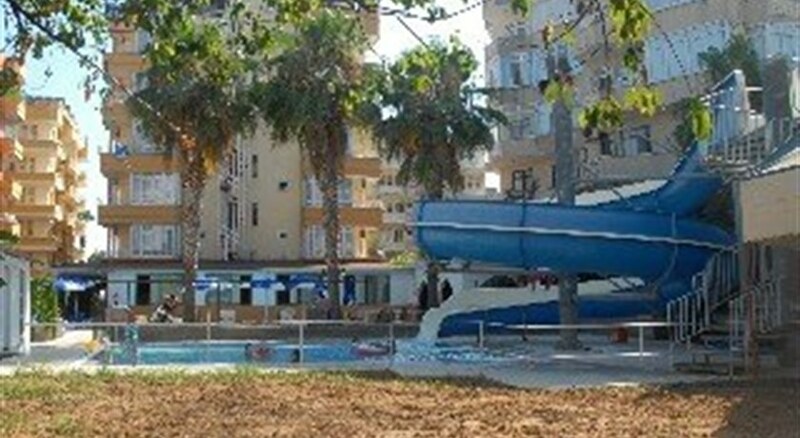 Located in the Tosmur district, 4km east along the coast from the popular resort of Alanya, this small hotel is just 100m from the beach which is accessed by an underpass. 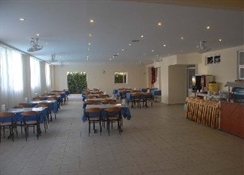 Featuring 2 pools and a newly added waterslide, the hotel also has a restaurant and bar and for entertainment there is table tennis and a pool table. Public transport runs closeby providing easy access to the resort centre. 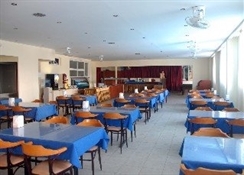 Some shops and restaurants are to be found in the area of the hotel.